Speaking to the Jews about the Old Testament Scriptures, Jesus said, "These are they that speak of me" (John 5:39). After His resurrection, Jesus walked with two men on the road to Emmaus. Luke writes, "And beginning at Moses and all the Prophets, He expounded to them in all the Scriptures the things concerning Himself" (Luke 24:27). 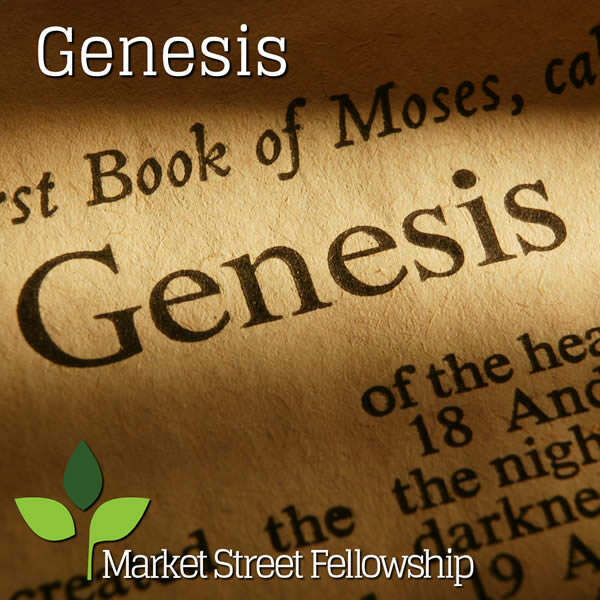 This class, taught by Jason Henderson, is an attempt to explore the book of Genesis as exactly what Jesus and the apostles declared it to be - a multifaceted testimony of Jesus Christ and of God's eternal purpose in Him. Title: Genesis 3 - Who is the Serpent?